Shortly before Christmas Eve, Hamburg Ballet had some special candy in store, John Neumeier’s “Nutcracker” with Alina Cojocaru as Marie and Otto Bubeníček as Drosselmeier. 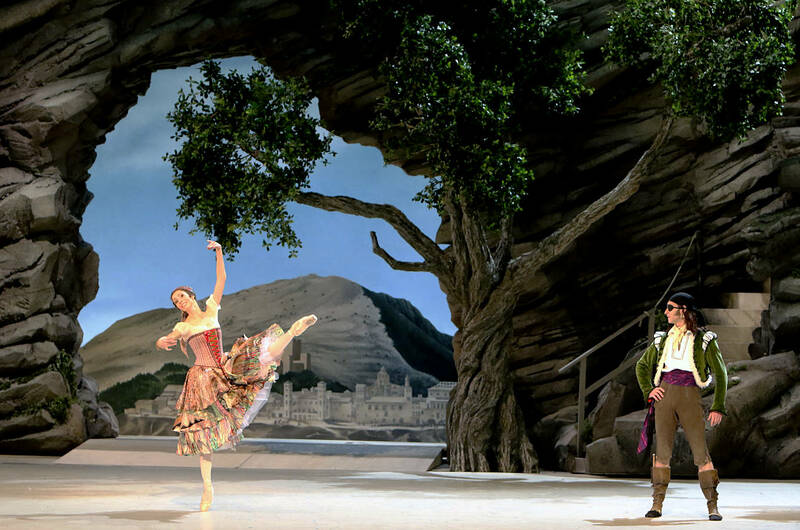 Bubeníček is the strongest of Hamburg’s male dancers in this role and having the opportunity to see Cojocaru dance is a Christmas gift all by itself. The appearance of both had already been planned for last season but was cancelled due to Bubeníček being injured. 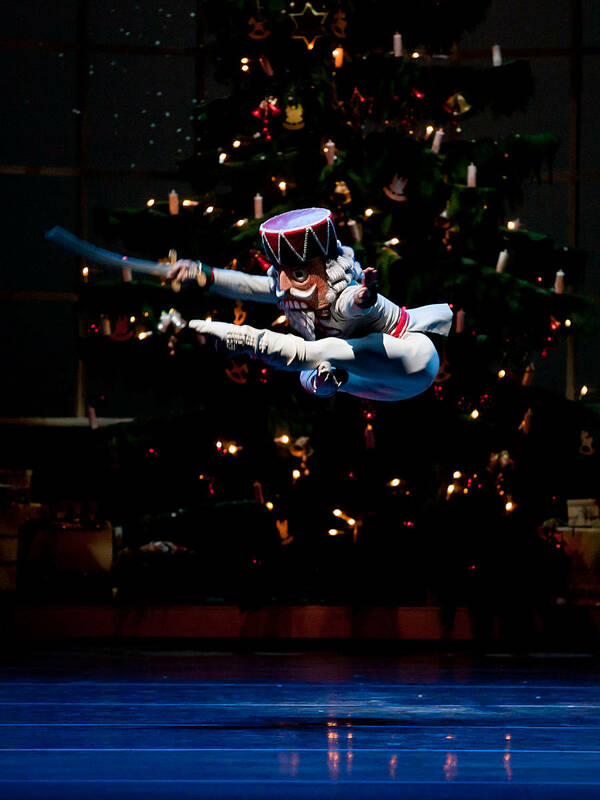 Complemented by a strong cast, this year’s run of “The Nutcracker” hence had a powerful start. Adapting a complex novel of remarkable scale for a ballet is a courageous undertaking. Christian Spuck, Ballet Zurich’s artistic director, took up the challenge. 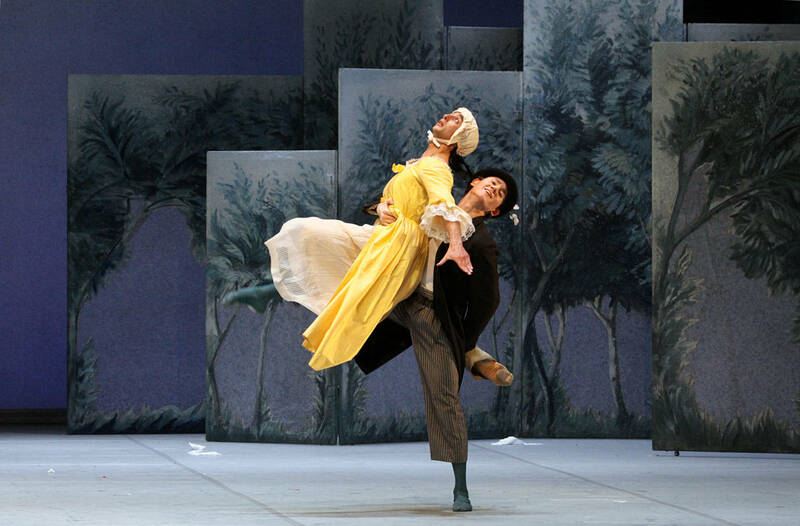 “Anna Karenina”, his new work, premiered earlier this season. It is based on Leo Tolstoy’s eponymous novel, more than one-thousand pages of intricate family histories, written within 1873 – 1878. Spuck boiled them down into a two-hour ballet. How did he approach this task and with what success? A high-tech artificial world confronting vivacious goings-on of trouts in a streamlet – that is roughly the basic point of Zurich Ballet’s triple bill “Forellenquintett”. The middle piece, a thought-provoking reflection about human hubris, about the shattered dream of commanding nature, is the connecting link between both extremes. 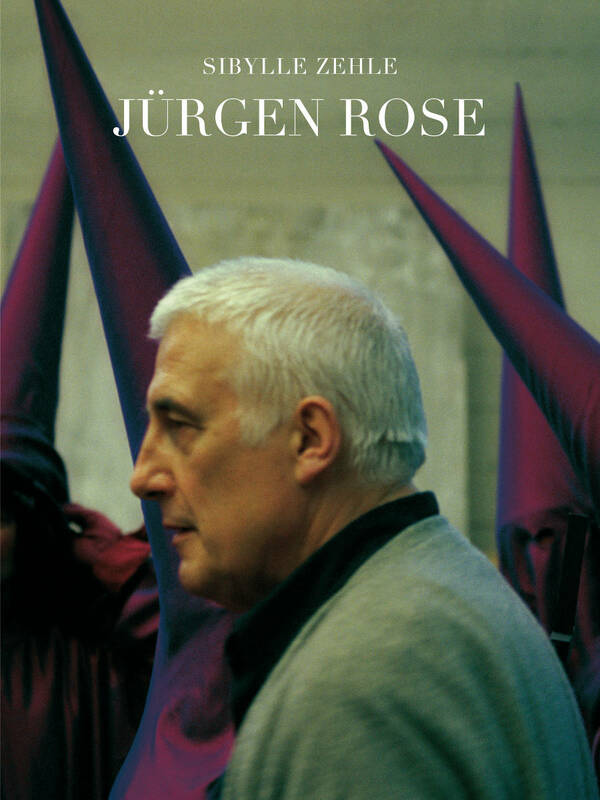 John Neumeier’s “Shakespeare Dances” is a triple bill that he assembled in 2013 to celebrate his forty-year jubilee in Hamburg. It consists of short versions of “As You Like It”, “Hamlet” and “VIVALDI or What you will”, and aims to capture the essences of the respective full versions choreographed in previous years. Workshops have been a regular feature of Hamburg Ballet since John Neumeier’s first season there in 1974. Successful from the start, they are so in demand that one can call oneself lucky to get a single seat for just one Workshop per season. One watches the company do barre exercises before Neumeier picks up the microphone. The atmosphere is relaxed and the dancers are in practice clothes, with a bit of costuming showing only here and there. This autumn Baden-Baden’s audience hit the jackpot with a Ballet Workshop that introduced Hamburg Ballet’s annual visit to the Black Forest where the stage of the Festpielhaus serves almost as a second home for the ensemble of dancers. The first Workshop there took place in 1998. The topics this time were “Shakespeare Dances” and “Giselle”, both of which were shown in their entirety during the company’s stay. 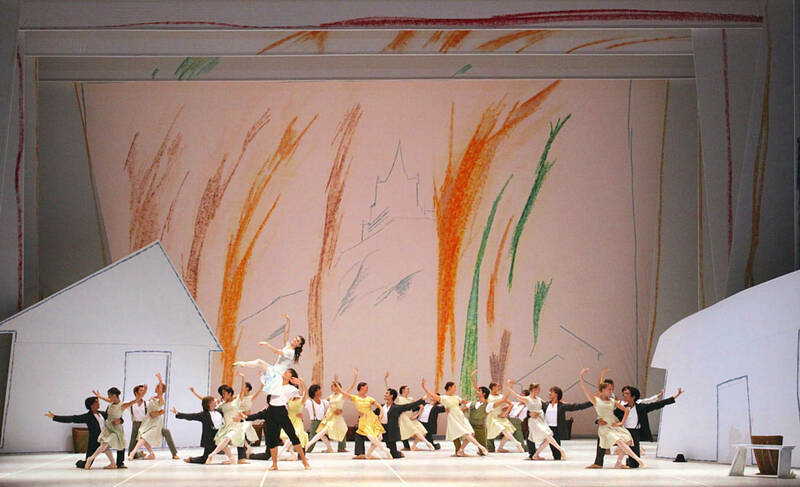 After returning home from performances in Copenhagen, Hamburg Ballet opened its season with John Neumeier’s “Giselle”. This paragon dance work of the Romantic period exists in quite a few versions, modern ones as well as those that try to be traditional. How did Neumeier, aiming to “provide this jewel of a classical-romantic ballet with a new, modern setting,” approach the tragic tale?